New vehicle pricing includes all offers and incentives. Tax, Title and Tags not included in vehicle prices shown and must be paid by the purchaser. While great effort is made to ensure the accuracy of the information on this site, errors do occur so please verify information with a customer service rep. This is easily done by calling us at 844-788-5472 or by visiting us at the dealership. MPG Disclaimer: Based on model year EPA mileage ratings. Use for comparison purposes only. Your actual mileage will vary depending on how you drive and maintain your vehicle. 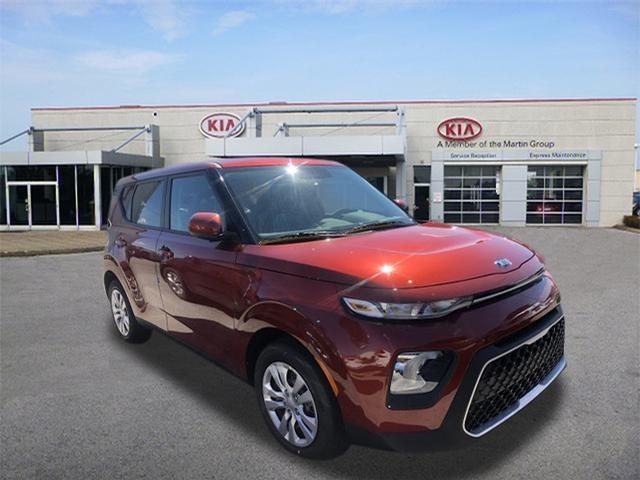 This 2020 Kia Soul LX in Orange features. 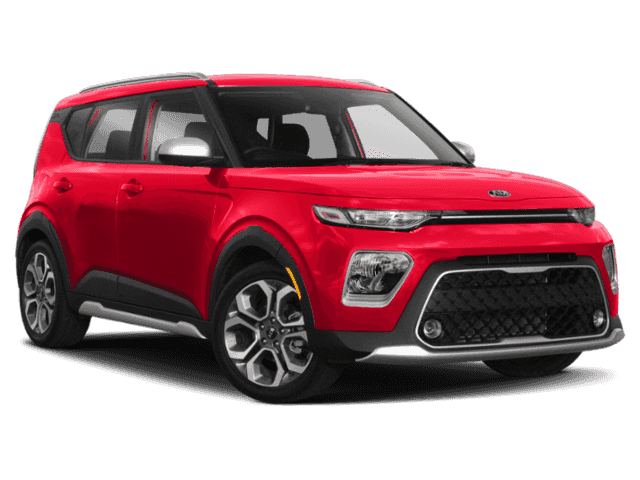 ABS brakes, Electronic Stability Control, Low tire pressure warning, Traction control. Price reflects factory rebates, special program discounts such as "Educator" "Military" Conquest" "Supplier" and bonus discounts. You may or may not qualify for all or some of these. Please call to verify your savings. For Immediate assistance call now 1-855-606-2480! 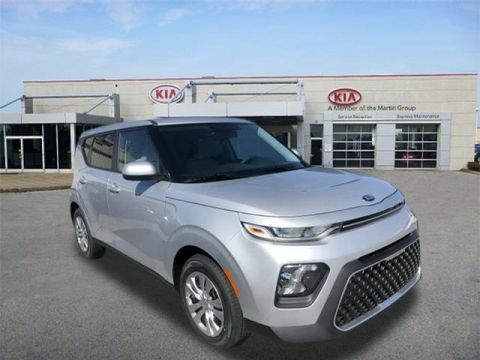 Our Kia car dealership in Bowling Green has a great selection of new and used Kia cars. 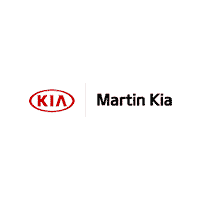 If you’re searching for a new car, browse our inventory for the Sorento, Soul, Optima, Sedona and Sportage. If you would like to test drive any of these models, come down to 2211 Scottsville Rd. If, instead, you’re looking for a used car in Bowling Green, we can help you there too. 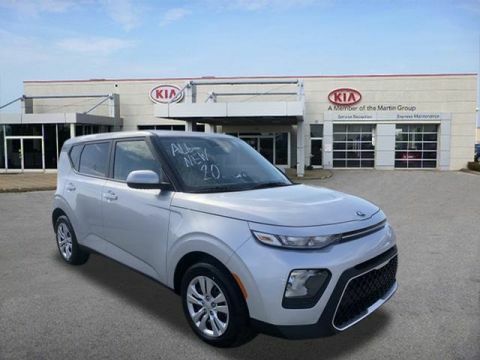 Browse our large selection of used Kia cars as well as vehicles from other top manufacturers to find the right car for you. † Based on 2020 EPA mileage ratings. Use for comparison purposes only. Your actual mileage will vary depending on how you drive and maintain your vehicle.